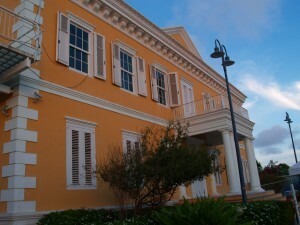 WILLEMSTAD - Do you need a new passport? From now on you do not have to wait a month or longer for an appointment. The Ministry of Planning and Government Services is allowing civil servants to work overtime again. As a result, the waiting list can be addressed this and the next month. If you have already made an appointment and it is in about a month, go to the information counter and create a new one. You do have to cancel the old one. This will allow other applicants to apply for a new passport on your old appointed.